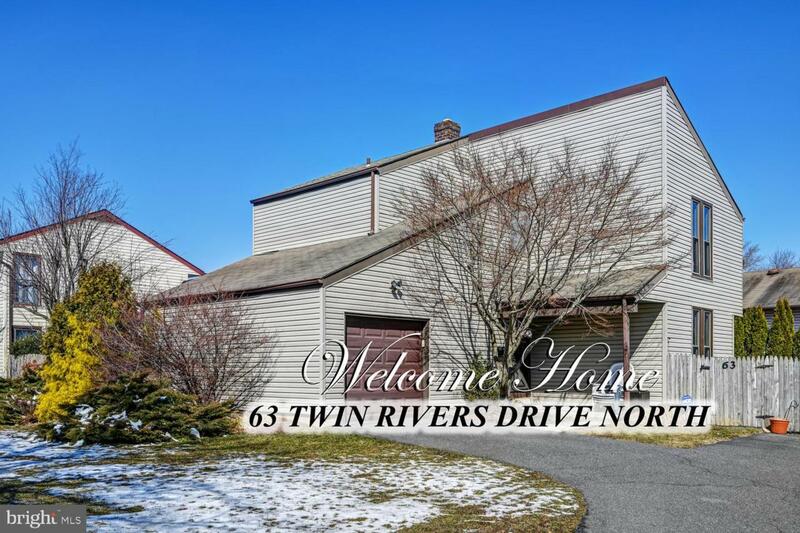 Lovely detached home on 1/4 acre fenced-in lot in desirable Twin Rivers in East Windsor! 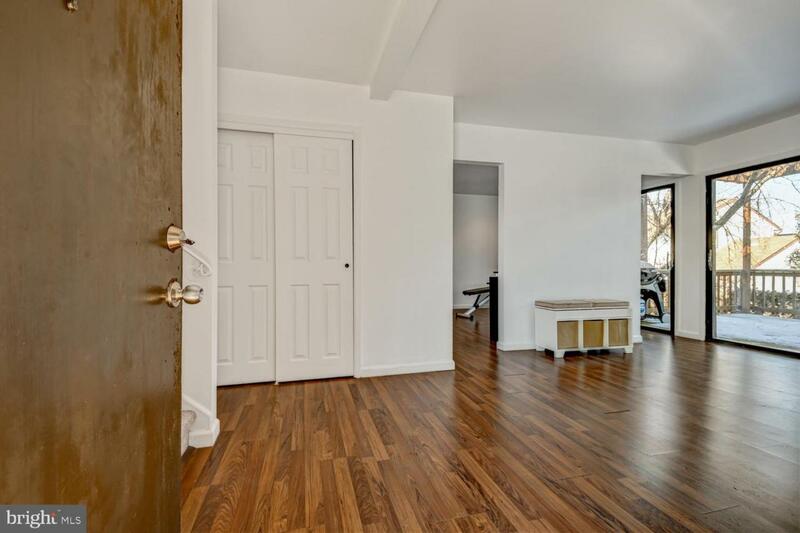 Across from the elementary school with easy access to Route 33 and NJ Turnpike. This well maintained home features vinyl siding, expanded driveway with 2 car parking plus 1 car garage, central a/c and gas furnace. You'll love preparing meals in the eat-in kitchen boasting nice cabinets, a pantry, oven/stove with built in microwave, and new refrigerator and dishwasher. 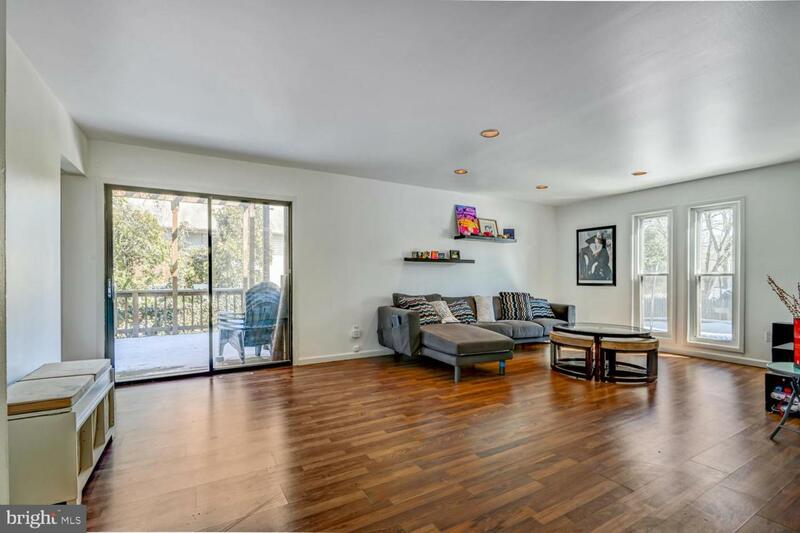 This home offers great space for home entertaining with a full finished basement and rear deck with pergola. 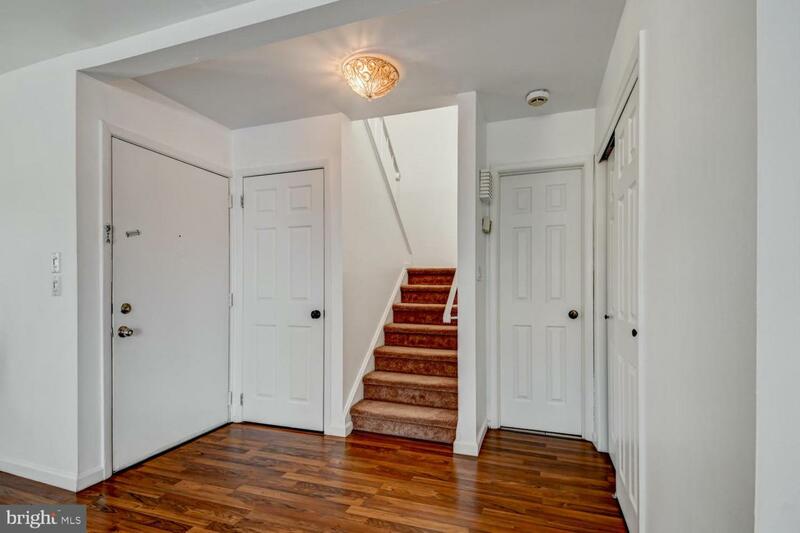 Upstairs are two spacious bedrooms and the Master bedroom has an en suite bath and walk in closet. There is plenty of storage space and two attics. Community maintained lawn service and pool and tennis facilities. Commuter bus to NYC pick up and drop off location nearby. Close to shopping and restaurants...Don't miss this one!